Hey everybody! Hope you all had a fantabulous weekend. It’s Monday, so let the countdown to another weekend begin! I can’t tell you guys how much of a doozy it’s been personally for me lately, but things like trying new lippies always puts a smile on my face! I’m not sure how long these have been out, but I’m assuming they’re still pretty new by the massive display in Ulta. I really do love NYX lippies a lot! Especially the mattes. Theirs have super pigmentation and don’t dry out my lips like a lot of mattes happen to do. I’m not really seeing the big difference between their regular mattes and the velvet mattes but I’m here for them both! So far I have two of them. 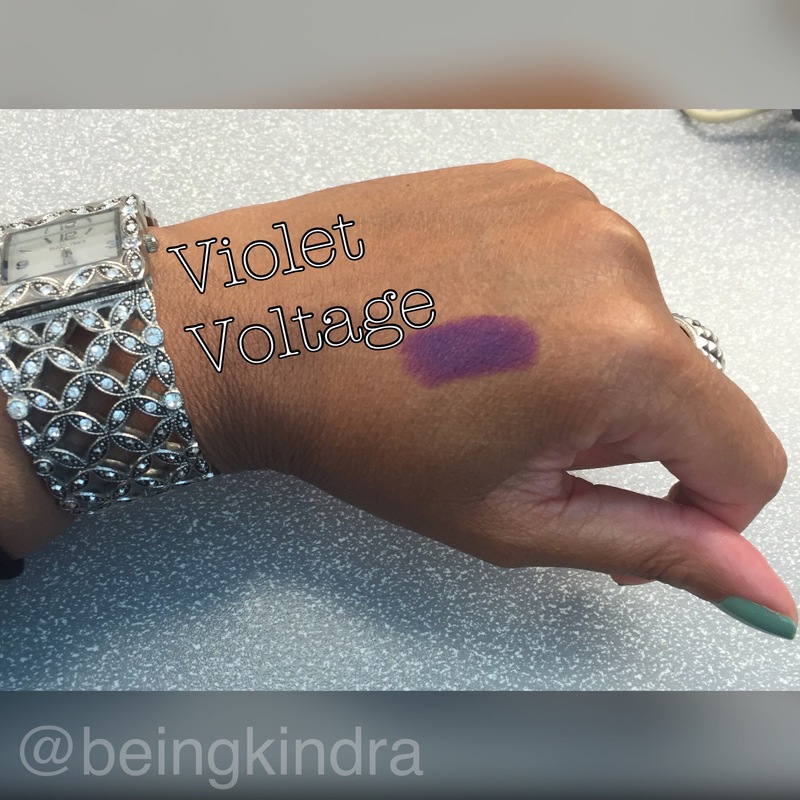 Today I’m wearing Violet Voltage. Purple is still all the rage and I love this shade. 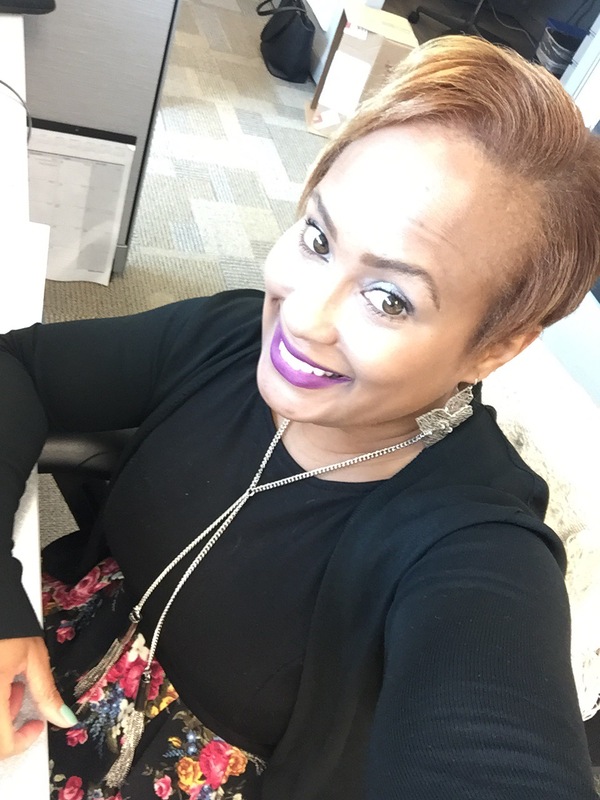 Don’t be a chicken, get you some purple lippies in your life! Purple is a bright color, I know, but you’ll love how the color looks, trust me. Just my two cents, but I can see this shade complimenting a wide range of skin tones. The other color I have is Dutchess. The next time I wear it I’ll have to show you guys my other new fav!